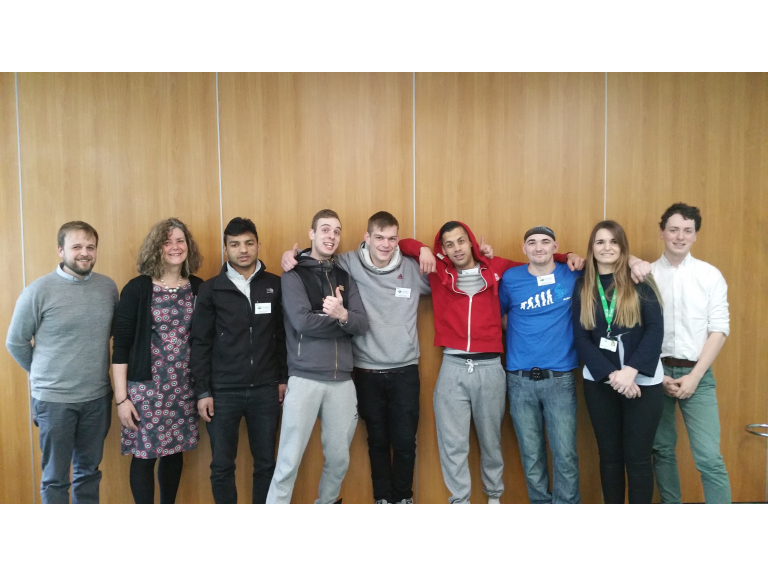 Six young residents from YMCA Exeter were invited to spend a time a day at the Civic Centre to pilot a new programme which aims to introduce homeless people into employment at the Council. The Christian youth charity, who have existed in Exeter since 1846, provide services in Supported Accommodation, Training and Employment, and Health and Wellbeing. The residents from YMCA Exeter, who have all experienced homelessness, were given a tour of eight different City Council departments including, Environmental Health, Tourism, Economy and Open Spaces. They were then invited to complete a feedback form indicating which department they would like to gain work experience in. “We are extremely grateful to all the staff at Exeter City Council who made our tour of their departments so interesting and informative. The residents who attended were fully engaged throughout the day and were hugely impacted by the professionalism, efficiency and quality of services the council provide. “Exeter City Council are committed to helping the local community and have initiated a pilot scheme, working with the YMCA and Job Centre Plus, introducing nominated members of the local homeless community to work experience opportunities within the Council. To find out more about the services YMCA Exeter provide, visit www.ymcaexeter.org.uk. Gareth Sorsby (Executive Lead at YMCA Exeter), Jane Spain (Employment Support Co-ordinator at YMCA Exeter), YMCA residents and Jade Earle (HR Partner at Exeter City Council).